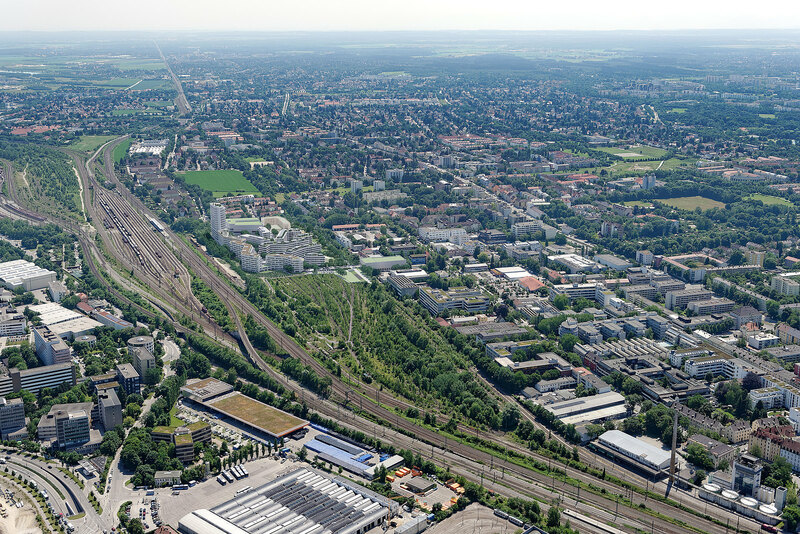 Baumkirchen Mitte has been in development on the site of the former München 4 railway yard in Berg am Laim since 2013. 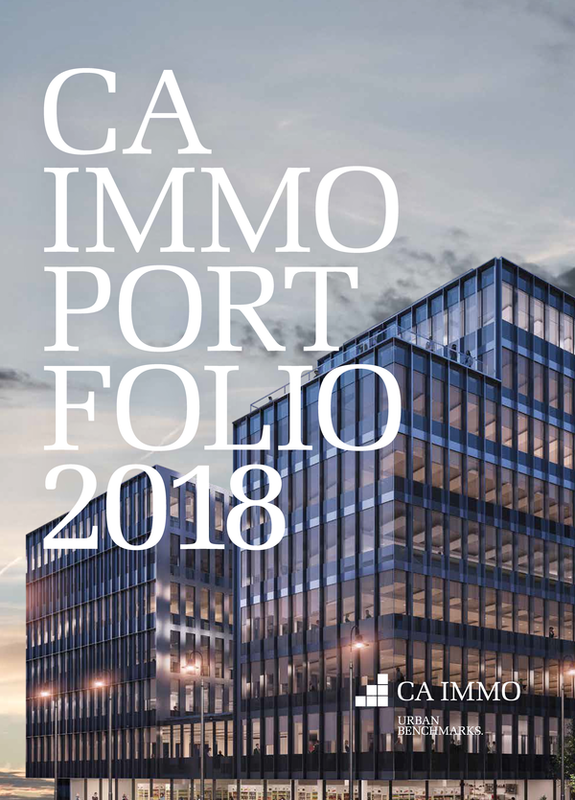 CA Immo is responsible for the overall development of the district. 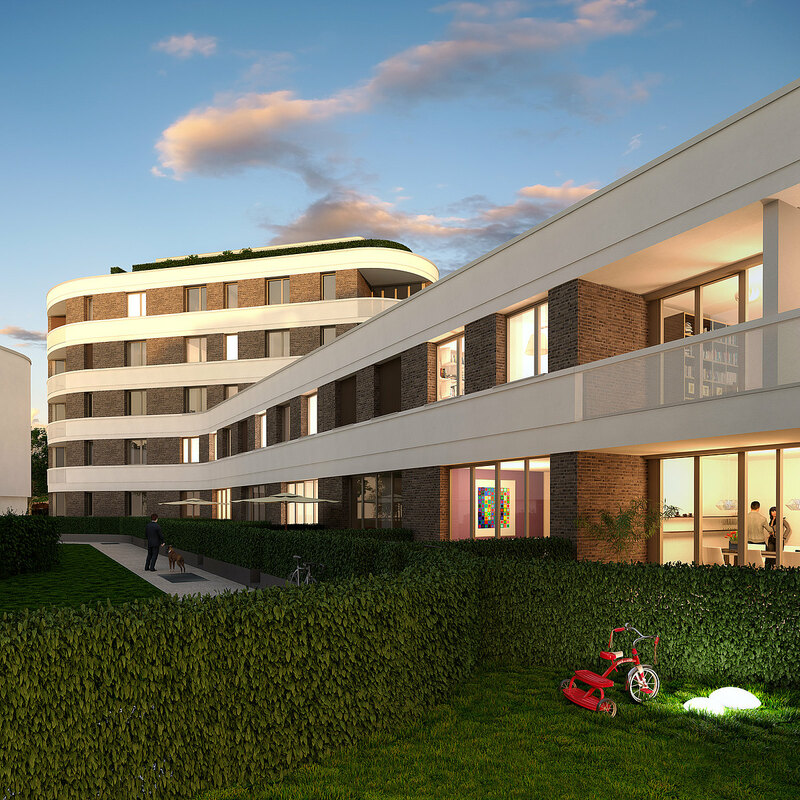 In a joint venture with PATRIZIA AG, the company has developed three residential projects for the area. 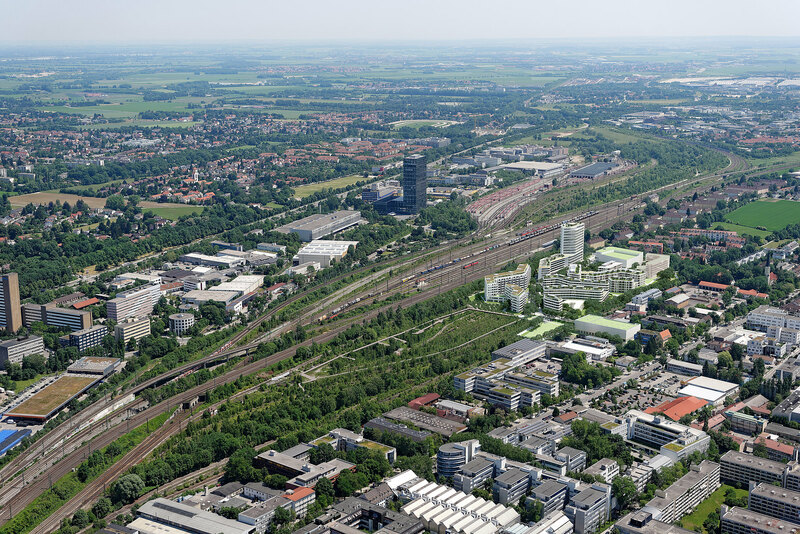 Located in the Munich district of Berg am Laim, the total area of the urban quarter exceeds 124,000 square metres. Almost half of the site will be retained as a landscaped park and habitat for rare plant and animal species. Future residents of the district as well as their neighbours and the general public will be able to experience this (previously inaccessible) space via special footbridges. Of the remaining construction area of almost 70,000 sqm, 34,000 sqm has been earmarked for public green space and private gardens. The built-up part of Baumkirchen Mitte is characterised by unmistakably organic-looking structures. Situated to the east of the Bavarian capital, Baumkirchen Mitte has an ideal connection to the centre of town via the S-Bahn line, which is just a short walk away; Marienplatz can be reached in just 10 minutes, for example. Numerous shops, schools, daycare centres, doctors’ surgeries and pharmacies are located nearby. A shopping centre with branches of ALDI, REWE and dm drugstore has been established, other service providers and eateries will follow. 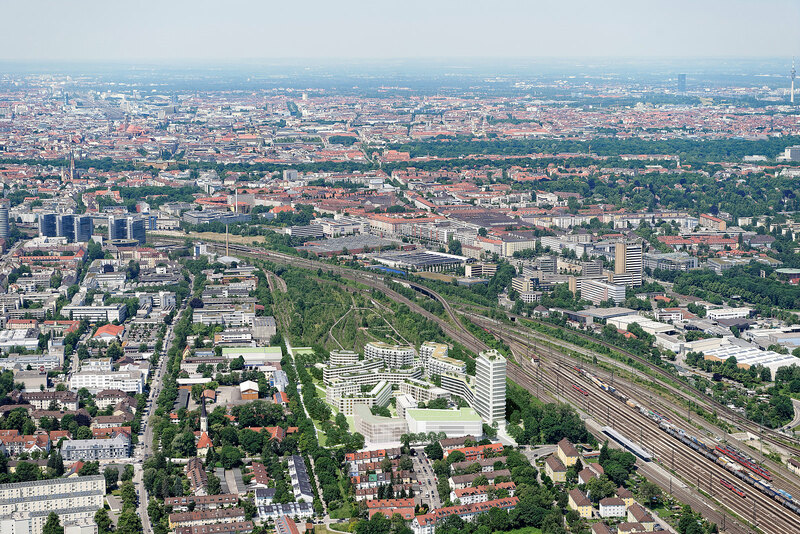 Around 560 apartments will be built in Baumkirchen Mitte. The first residents already moved into the quarter in summer 2016. 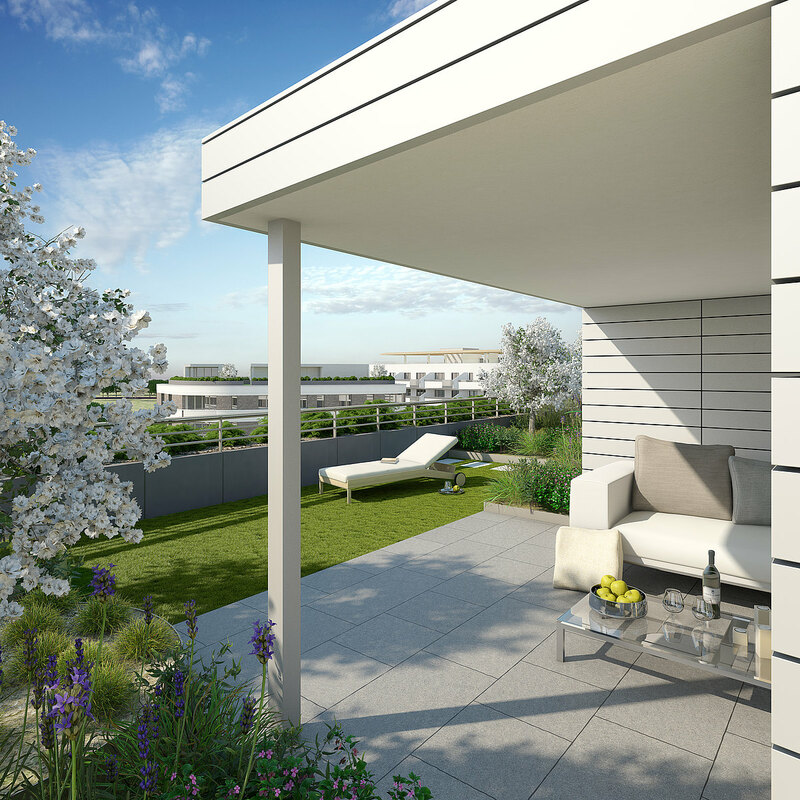 All of the apartments in the first three construction phases have already been sold. The final construction with mainly subsidized apartments is set to start in 2019. One childcare are planned there, another one is already in operation. 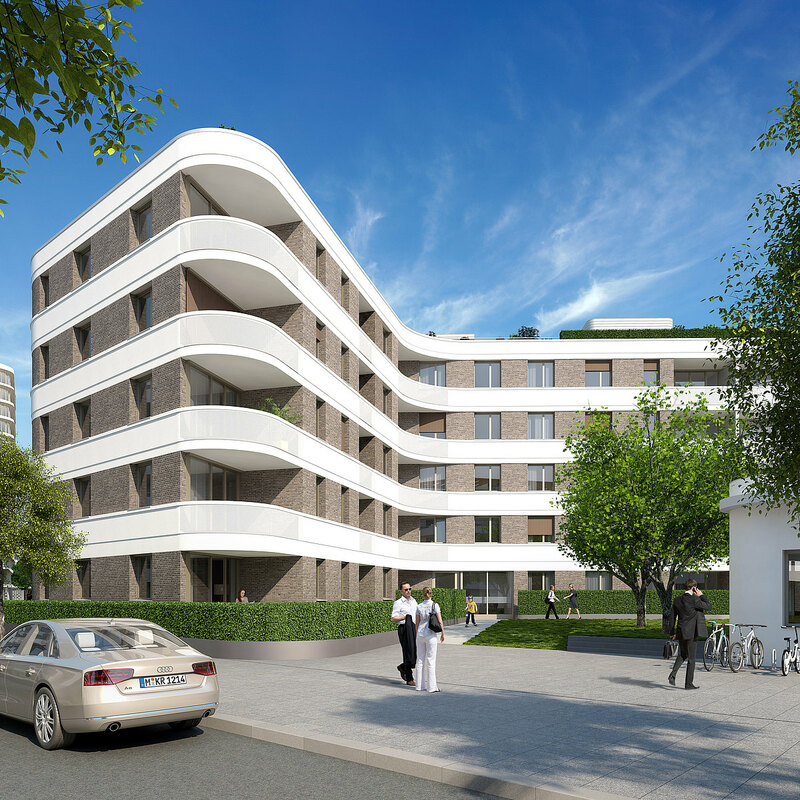 The sports club ESV München Ost located on the land is developing a new sports hall until 2019. CA Immo has already provided the club with a modern temporary hall within the area. An office- and hotel building standing some 60 metres high in the northeast part of Baumkirchen Mitte will be a symbol of the district visible for miles around; its eye-catching design is by Amsterdam-based UN Studio. 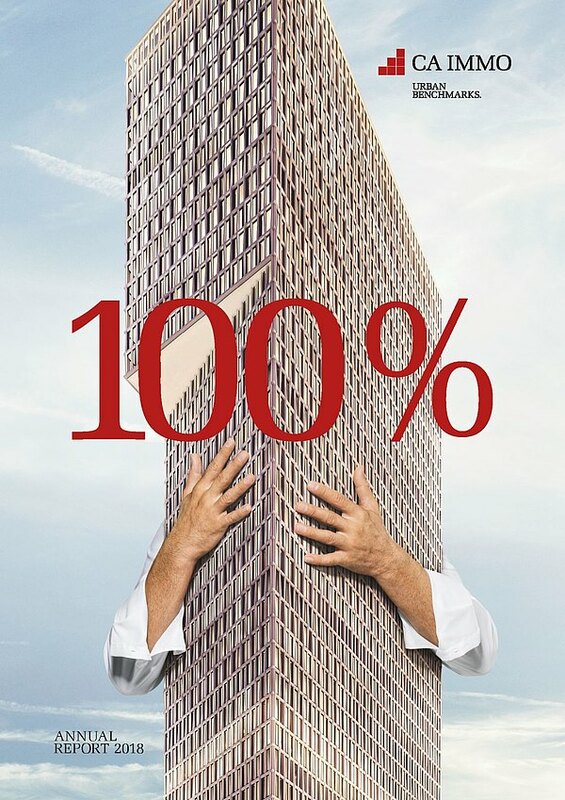 The NEO will be the distinctive base for companies whose priority is to combine working and living environments as effectively as possible while maintaining proximity to the city centre. The pair of daycare centres in the district will help employees to reconcile family and professional commitments. In addition, 50 rental apartments will be added to the NEO. Do you have any questions, or need more information on Baumkirchen Mitte in Munich? Simply contact us!